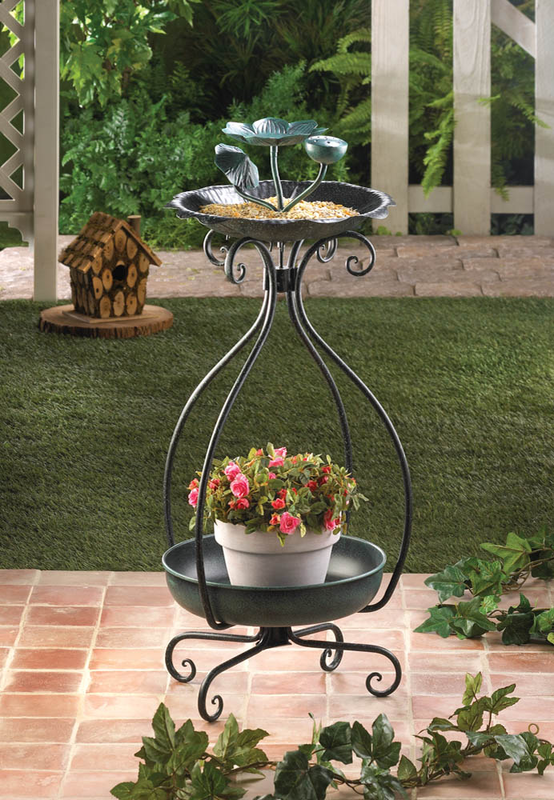 Let your outdoor living space bloom with nature! 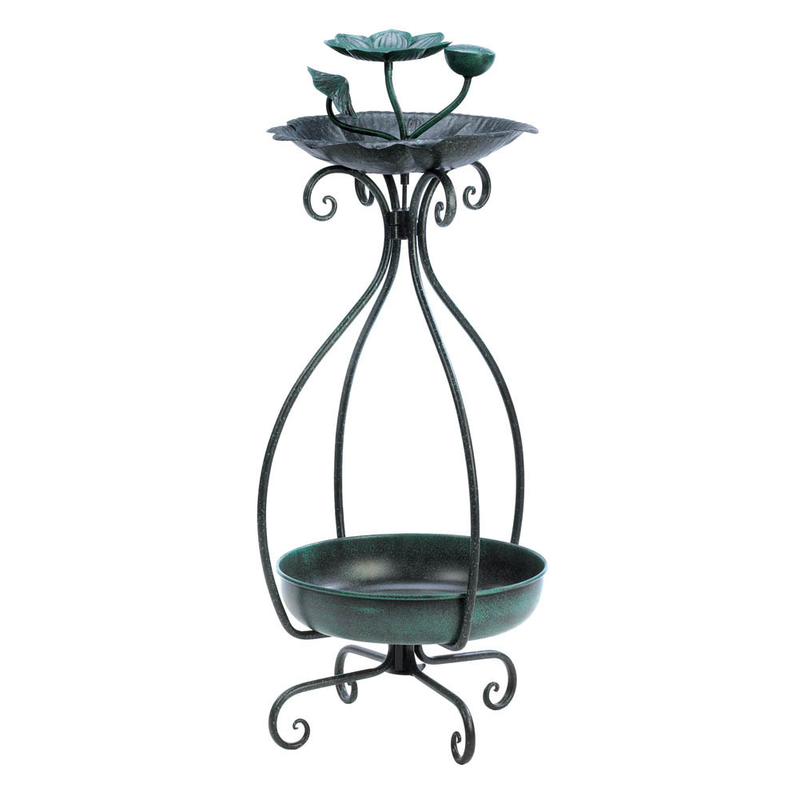 On top, the bird feeder features a flower-shaped basin sprouting with flower buds and is held aloft by scrolling green metal stems. Below sits a basin ready to hold a pretty pot of flowers. Item weight: 4.6 lbs. 10 3/8" x 10 1/8" x 32" high; bottom planter: 12 1/8" diameter x 2 1/2" deep. Iron. Contents not included. Some Assembly Required. 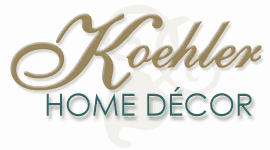 UPC: 849179016388.